Waiting for Merlin? Wait no more! 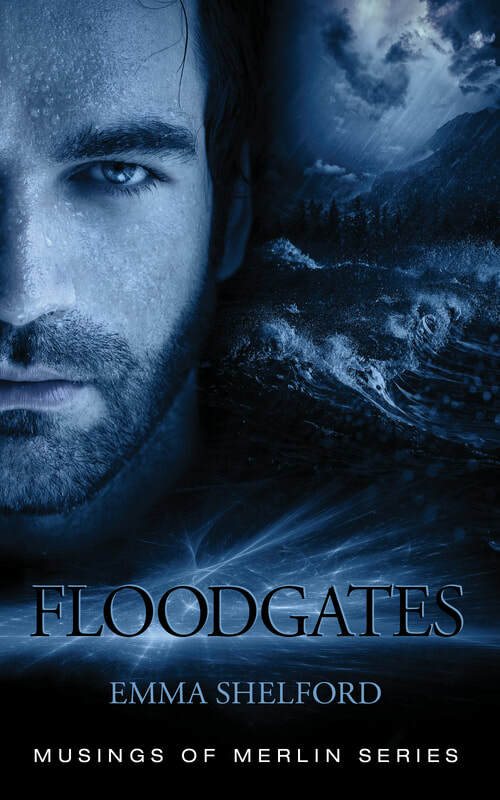 Floodgates, book 3 of the Musings of Merlin Series, is now out! 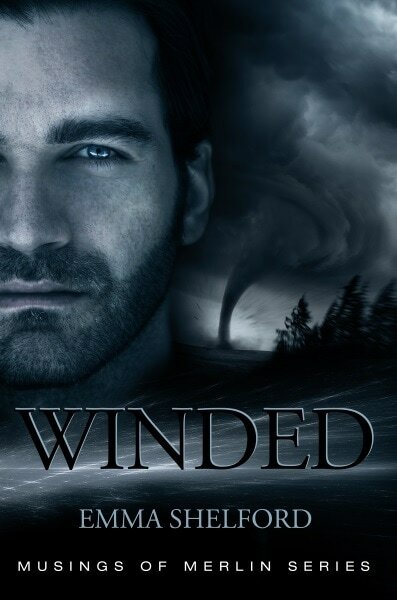 Check out Amazon if you've been waiting for the next of Merlin's adventures. I'll be selling my books at a few craft fairs this holiday season. I love to meet my readers in person, so if you're in the neighbourhood, pop on by! 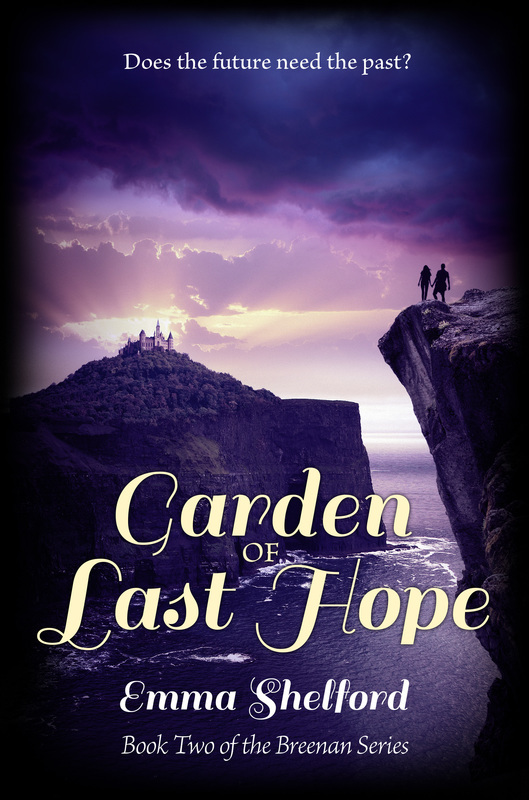 I've been working with my amazing graphic designer, Christien Gilston, on the cover for Garden of Last Hope (Book Two of the Breenan Series). Not that my role is particularly onerous, as I mainly spout off vague, half-formed ideas, and Chris comes back with designs far better than I imagined.